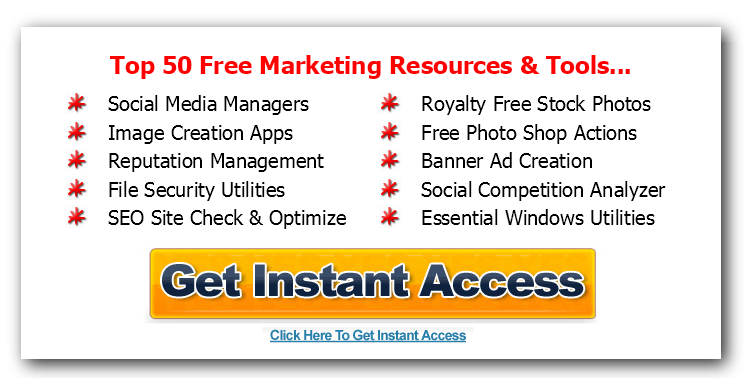 After selling software to Law firms for over a decade I got bitten by the ‘internet marketing’ bug and started making money online in 2000, then turned full time in 2005. 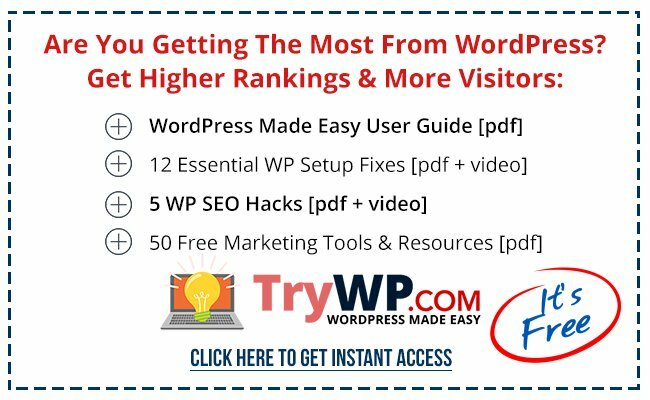 There’s very few things I haven’t tried and made at least some money from, from Domain Flipping to SEO & building thousands of sites across hundreds of Niches. Over the last 7 years I’ve run and managed over 50 Software/SaaS/Digital product launches across several platforms, generating millions of dollars for my partners & myself. If you are interested in promoting any of these offers to your own subscribers/customers please get in touch. 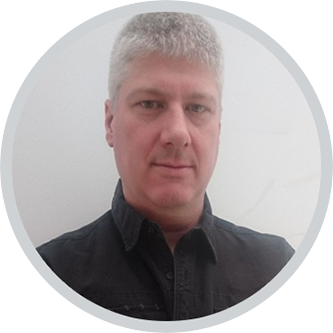 “If you want to know about product launches then Matt is the man to go to. Why should you believe me? Well, I’ve personally and successfully launched around 50 of my own products. So I know more than a bit about launches. But 12 months ago I met Matt and saw what he was doing with launches. He was clearly way ahead of the game. I was so impressed I immediately handed over all my launches to him. How’s that worked out? Fantastic. Every one of the half dozen launches done by Matt in the last year has surpassed my expectations in both ease and income. I am still amazed at just how much I have learned from Matt. Even after 50 of my own launches! 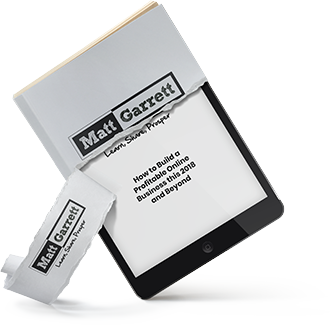 “Matt’s constantly coming up with & testing out new strategies, and putting them in place has brought in thousands of extra sales! He always has a checklist to get the plan completed without missing anything, which means I can relax and let him get on with things! He also never panics if something goes wrong, he just finds the best way through so we can keep making money. 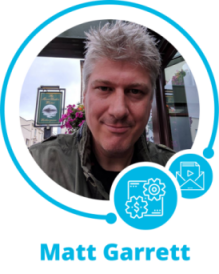 “Matt is a fountain of knowledge having been in the internet marketing scene for longer than almost anyone else I know, and has that rare ability to not only know what he is talking about, but also able to teach others in a way that sticks.